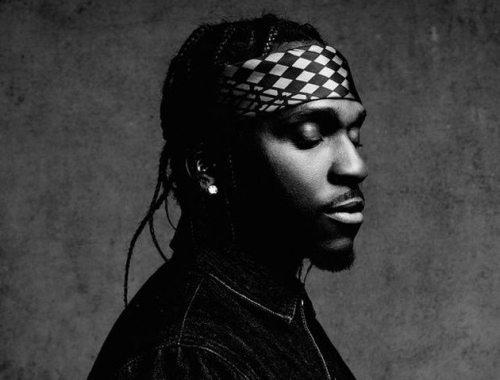 Urbanspotlite: Live Nation Presents Pusha T - The Daytona Tour Part 2 LIVE!!!! Live Nation Presents Pusha T - The Daytona Tour Part 2 LIVE!!!! Live Nation Presents Pusha T - The Daytona Tour Part 2 LIVE!!! 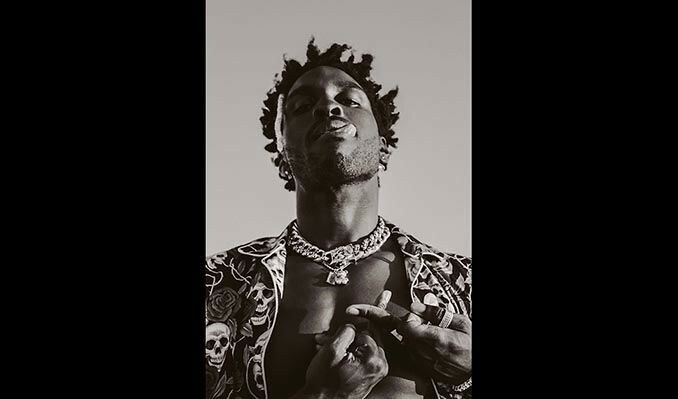 SAINt JHN - Not A Cult Part II Tour LIVE!!!!! 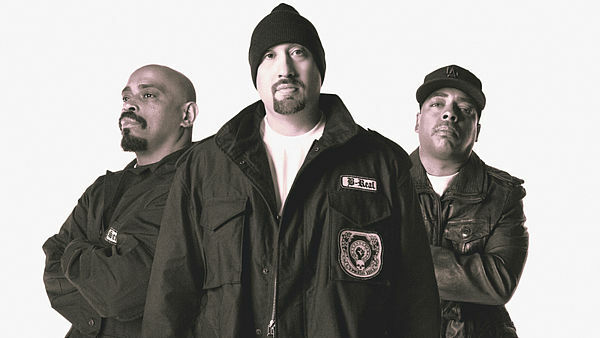 Cypress Hill: Haunted Hill 2018 W/ Madball LIVE!!!!! !